Are you looking for vinyl windows for a new installation or upgrade to your home in the Lenexa, Kansas, area? 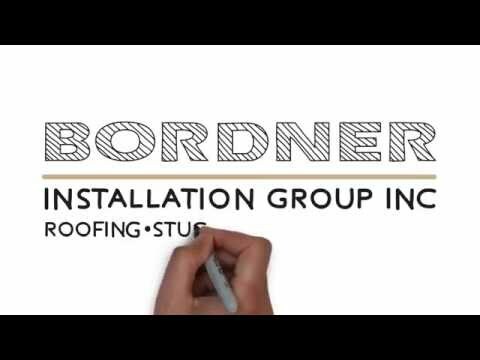 If so, entrust the experts at Bordner, who have the most efficient window products available in the area. All of the windows that we offer are built to be highly energy efficient and are made with either insulated glass or high-performance glass in Low E2, Low E3, or Low E3/ERS™ to keep your home as insulated as possible. In fact, once your new vinyl windows are installed, you may even begin to notice a decrease in your monthly energy bill due to less strain being placed on your HVAC system. For more information about the top-tier vinyl windows that we offer to residents of Lenexa, KS, and the surrounding areas, contact Bordner today. A highly knowledgeable member of our team will happily answer any questions you may have about our impressive products and services. And, make sure to ask about our convenient financing options available to all qualifying homeowners.